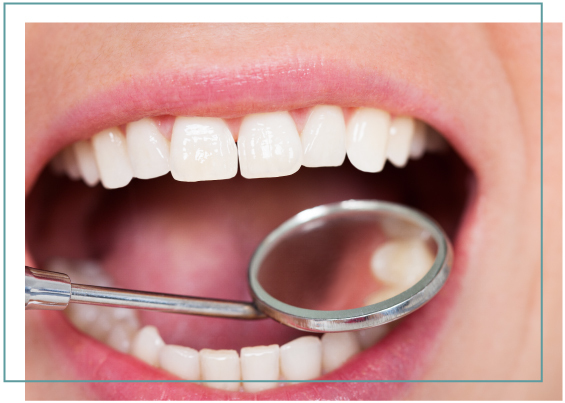 Crowns are full coverage restorations that are used to cover a tooth that is likely to break, or is too broken down to be restored with a filling. A bridge is an option for filling the space created by a missing tooth. It is formed to look like the missing tooth and uses the two surrounding teeth for support. 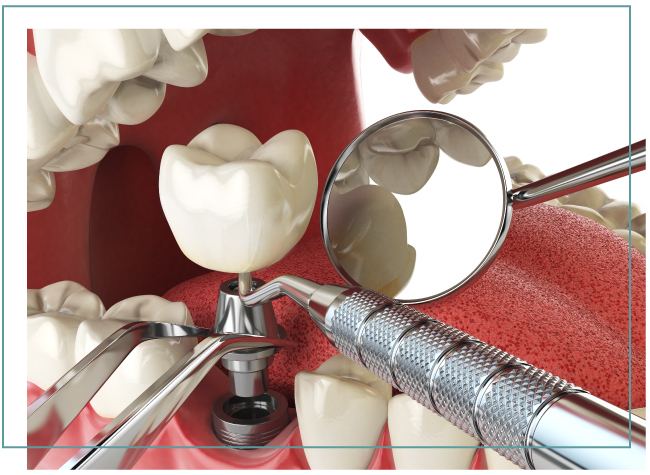 We partner with an oral surgeon to get the job done. When a tooth is permanently lost, the only way to restore the missing space is by an implant or a bridge. An implant consists of two parts: The first part is the actual implant that is inserted to the bone, and the second part is the crown that sits on top of the implant. 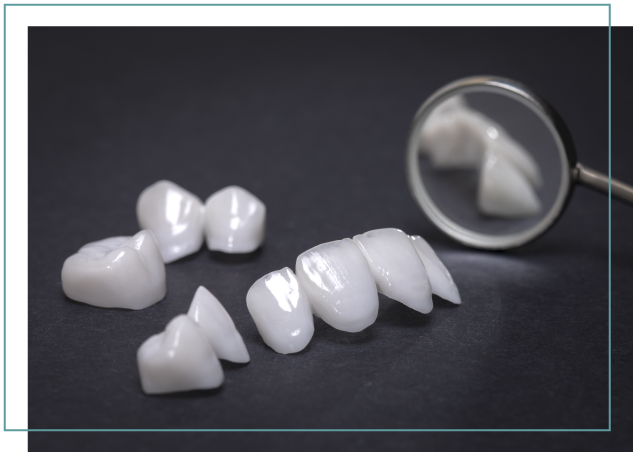 By using tooth-colored, composite resin, we’ll fill in chips, cracks, or even severe decay to restore optimal strength and seamless beauty to your smile. 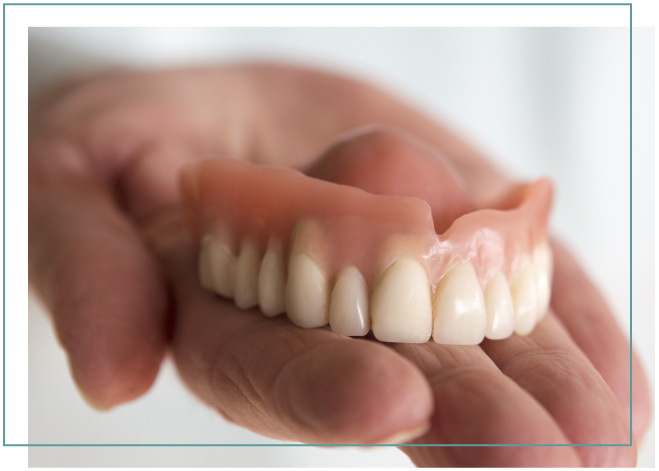 Dentures, and Partial Dentures are removable appliances that can replace missing teeth and help restore your smile. If you’ve lost all of your natural teeth, whether from gum disease, tooth decay or injury, replacing missing teeth will benefit your appearance and your health. That’s because dentures make it easier to eat and speak better than you could without teeth—things that people often take for granted.